Your nursery will be the centre of the world for both you and your new baby so it is vital to make it as comfortable and soothing as possible. Your child will be nurtured within its walls and you, as a parent, will spend many hours here with your child. The memories made in this room will be with your throughout your life. To help you get started we have put together these ten tips for decorating your nursery. 1) Involve your partner - this is a great way for dads to feel more involved during the pregnancy. 2) Choose a theme - look around for inspiration for the theme of your nursery this may be a colour or even a fabric you have seen. Common themes are animals, bears, nursery rhymes or a classic character, such as Winnie The Pooh. But remember unless you plan on having Lawrence Llewelyn Bowen round with a team of decorators to carry out the transformation, to keep your aspirations in line with your DIY skills!! 3) Set your budget - decide what you can comfortably afford to spend on your nursery. Write a list of the items you really need and a second list of the items you would like to have. Once you have bought everything from your need list if there is any budget left you can then start on the extras. 4) Getting started - there is no right or wrong time to start decorating your nursery but you don't want to leave it too late in case your little bundle of can’t wait to meet you and arrives early!! 5) Choose your furniture - if you are doing coloured walls and/or patterned fabrics it is best to stick to a neutral or natural finish to your furniture. Make sure you order with plenty of time to spare and have your screwdriver ready for assembly!! Don't forget a nursing chair and footstool to make sure you are comfortable during those late night feeds. 6) Choosing your cot - this is one of the biggest purchases you will make so it is important to make sure you are getting the right cot for baby at the right price. Cots with a drop mechanism on one or both sides will make it easier to lift baby in and out and save any strain to the back. Teething rails are a great addition to stop baby from chomping on the edge of the cot. Many cots have storage drawers underneath, perfect for extra blankets. 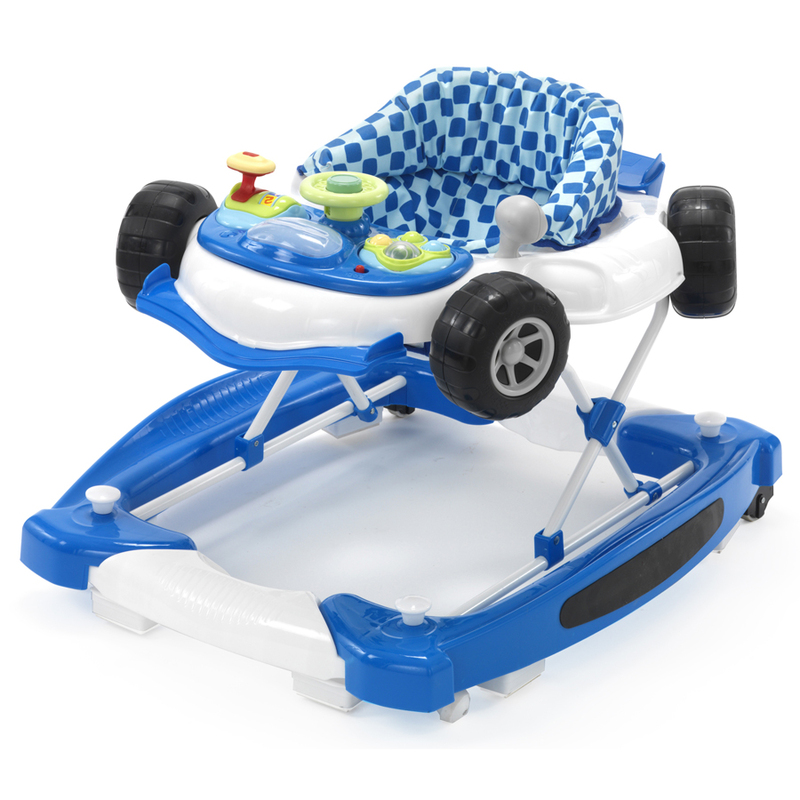 Cots with adjustable bases are ideal for the transition from baby to toddler, as baby grows you can lower the height of the base so they are always secure in the cot. 7) Light of your life - to encourage good sleep habits in baby invest in a black out blind or curtains. It's a really good idea to install a dimmer switch, which will let you lower the light level during feeds and also stop you bumping into things on the way out of the room. 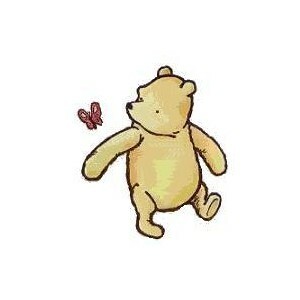 8) Things are looking up!! - don't forget your baby will spend most of their time looking up so make sure they have something stimulating above the cot. If you're feeling adventurous you could paint or put stickers on your ceiling but a colourful mobile above the cot will do just the job. 9) Finishing touches - you can now enjoy adding all those last little touches like curtains, cushions, photo frames, wall organisers, canopies and mobiles. 10) As all good Scouts know it pays to "be prepared" - now that the nursery is done make sure it is stocked full of all the essentials you will need nappies, nappy bags, nappy rash cream, talc, wipes etc. etc. 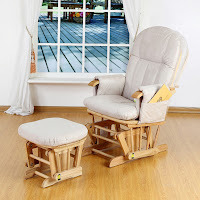 This beautiful luxurious glider chair includes a clever gliding mechanism, comfortable cushions and a relaxing motion. It reclines to 3 different positions and provides excellent lower back support and the footstool also has a glide mechanism. This stunning chair is currently selling for just £149 and is available in beech, antique and walnut. This solid wood sleigh style cot bed is another perfect example of classic design and quality craftsmanship. 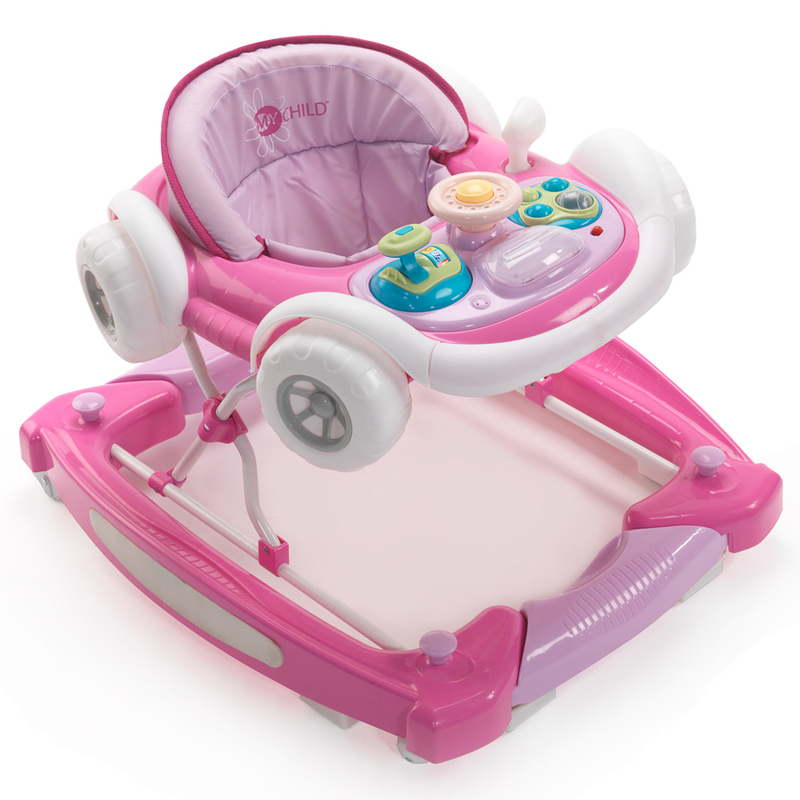 It has a one sided drop mechanism, durable teething rails and height adjustable base. 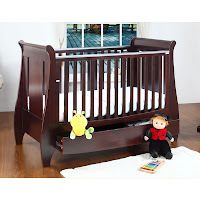 As an added feature this cot easily converts to a junior bed thereby extending the life of this elegant cot. This cot bed is only £279 and is available in a choice of white, expresso and oak. With its heavenly curves this beautiful nursery set will add a touch of luxury and opulence to any nursery. 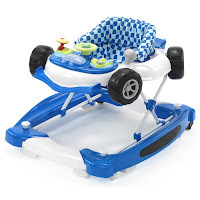 This set includes a cot bed (which can be converted to a junior bed), a chest changer, wardrobe, toy box, shelf, cot mattress and glider chair with stool. Phew!!! And all of this comes at the fantastic price of £1,399 and is available in walnut or white. Tutti Bambini foam mattresses are available in 2 sizes 60cm x 120cm and 70cm x 140cm and start from just £34.99. At £54.99 each these My Child funky race car walkers are fantastic fun with a rocking mode, perfect for when baby needs a pit stop!! Nursery also help parents to spend their time with no worry as they feel comfortable that their children in safe hand along with nourishing environment.